Studio Ghibli has produced some of my favorite animated films of all time. 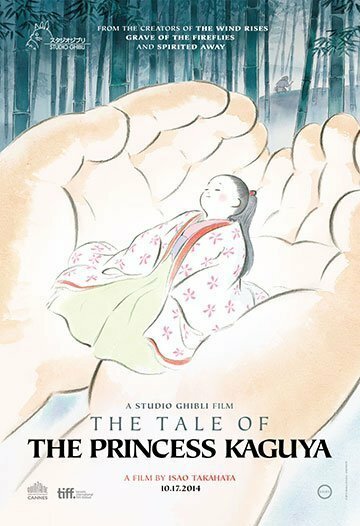 With The Tale of Princess Kaguya, with director Isao Takahata (Grave of the Fireflies, Pom Poko and My Neighbors the Yamadas) at the helm, the studio gives us not just one of the most visually-stunning animated films I have seen, but one that delivers on multiple levels - from it's deep story to the wonderful score. In short, if you are a fan of animated films, this represents the pinnacle of the medium. No posts have been made on this movie yet. Be the first to start talking about Tale of Princess Kaguya, The ( Kaguyahime no monogatari )!